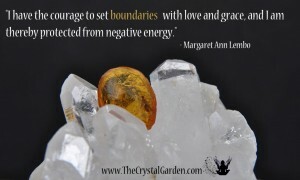 Affirmation: I have the courage to set boundaries with love and grace. 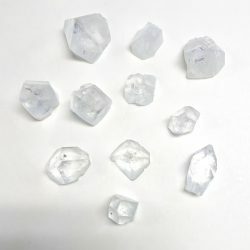 I am protected. Experiences from the past empower me. 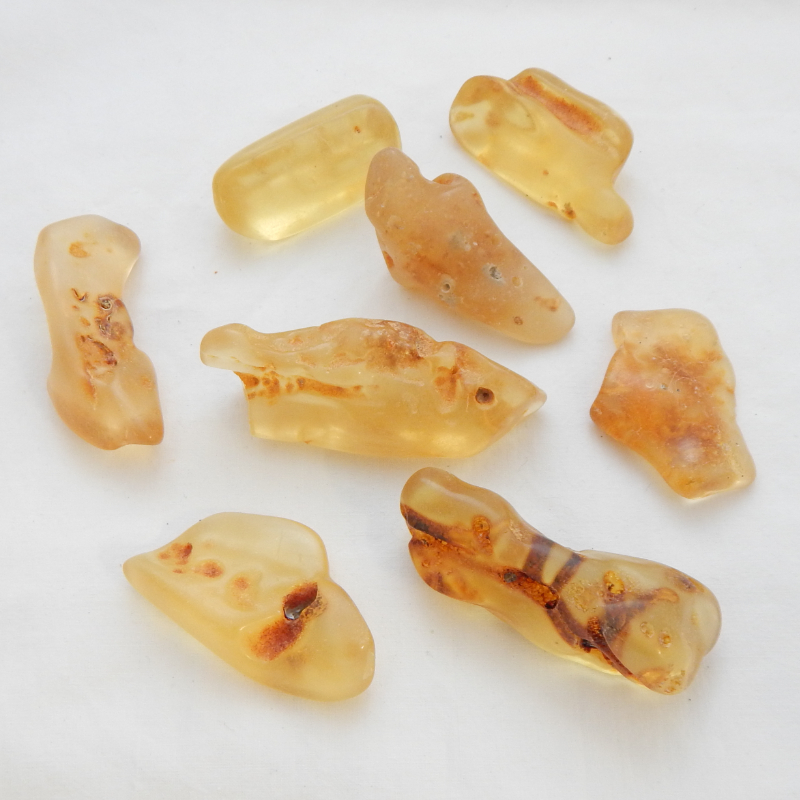 About the stone: Amber is an organic tree resin which has hardened over a 30 million year period. 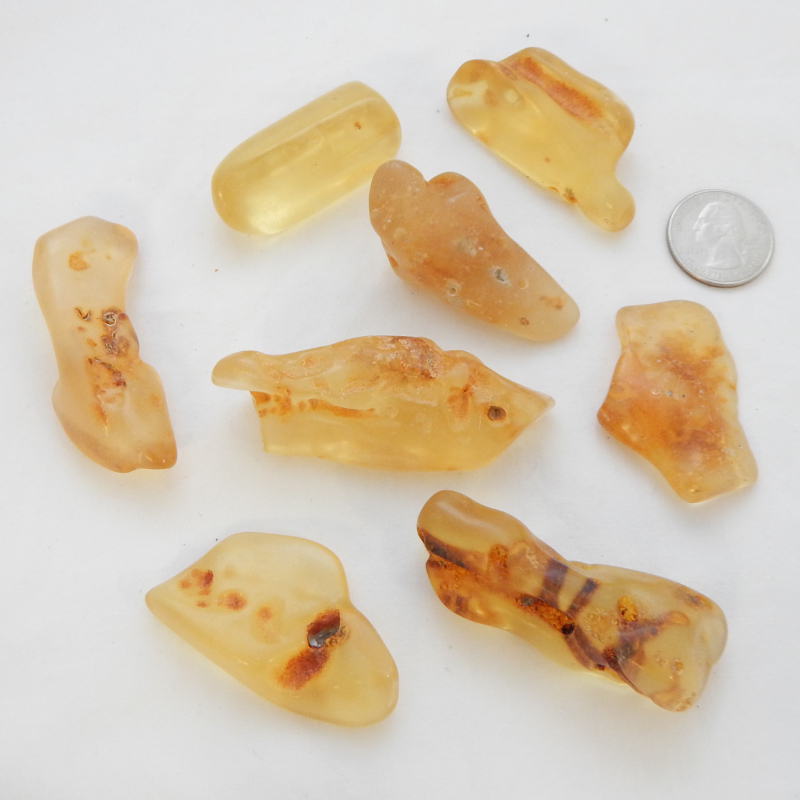 It is composed of several resins, succinic acid and a volatile oil as well as hydrogen sulphide. Spiritual uses: Amber is a tool for recalling past lives with the intent to uncover how those memories can help you in your lifenow. 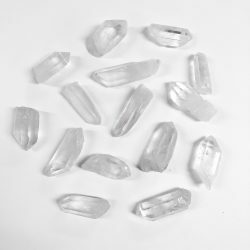 Physical uses: Use this stone to help remove toxic substances from your physical body when you are performing a cleanse since it amplifies your intention to remove harmful matter from your body.